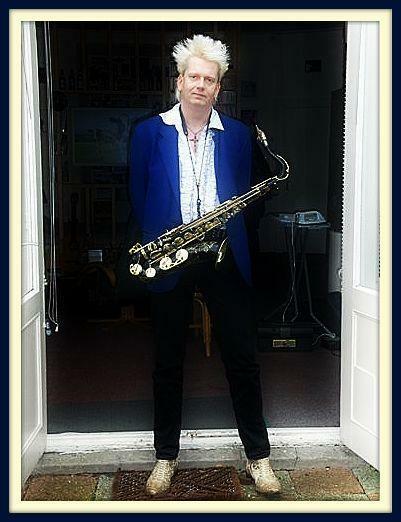 Wouter Kiers began playing the clarinet in 1979 with a local Brass Band. In 1984 he changed his instrument and started to play the saxophone, a change that he has never regretted for one moment! Nothing is more true with respect to Wouter's amazing contribution to Right Here; from his awesome swinging sax in "Changes" to his beautiful, elegant solo in "Once Upon a Time" and on to his melancholic and breathtaking - on the nose - throwback feel in "Yesterday". Wouter is not just a musician, he is an artist.